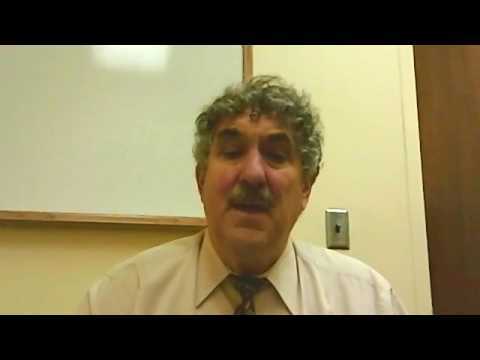 In this Teaching Value in Health Care Hangout, Daniel Wolfson chats with Dr. Neil Wenger about the opportunities and challenges in implementing advance directives and care plans. 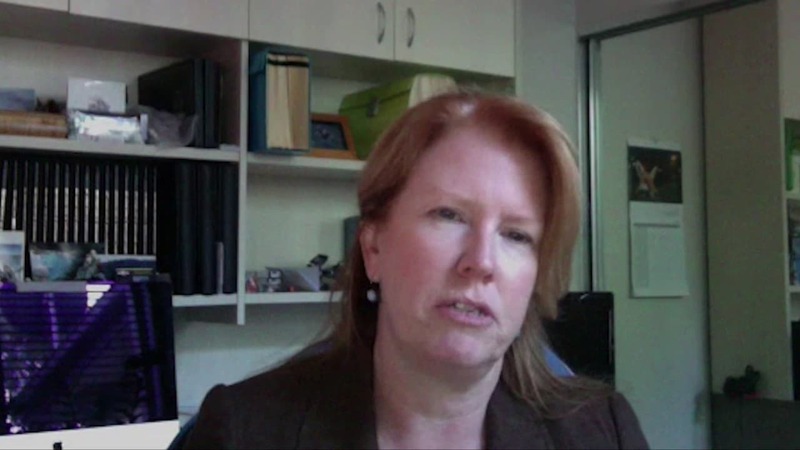 In this Teaching Value Chat, hosted by Dr. Chris Moriates, Robyn Lindner from Choosing Wisely Australia and NPS MedicineWise shares lessons learned and the power of convening to advance the campaign’s goals. 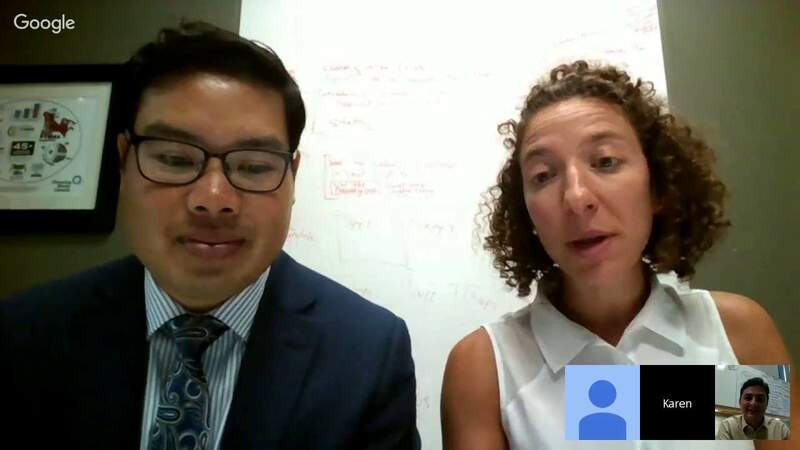 In this Teaching Value in Health Care Hangout hosted by Neel Shah, MD, Mary Stebbins, PharmD, discusses her efforts in training pharmacists and the clinical care team to improve cost-conscious prescribing. 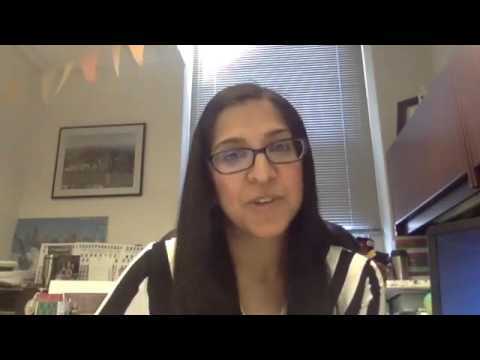 In this Teaching Value in Healthcare chat, Reshma Gupta, MD, Director of the Learning Network talks with Jed Gonzalo, MD, MSc, assistant professor at Penn State University College of Medicine about a value-added medical education program that he developed at Penn State. As part of this program, first-year medical students are embedded in health care systems and serve as patient navigators with a goal of 1) actively participating in medicine instead of observing; 2) gaining experience as part of an interprofessional health care team within in a community of practice; and 3) interacting with patients. 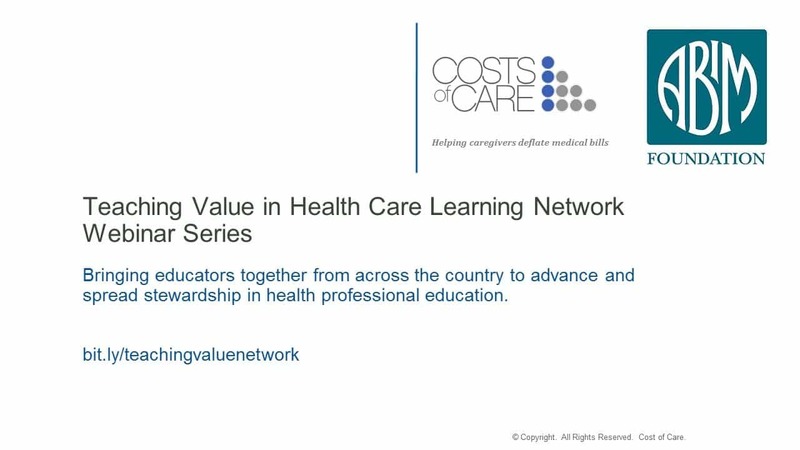 Check out this great Teaching Value conversation hosted by September Wallingford, MSN, RN of Costs of Care featuring Stacy Frick, MSN, RN, CNL from the Ann Arbor VA discussing the impact of interdisciplinary teams on value care improvement. 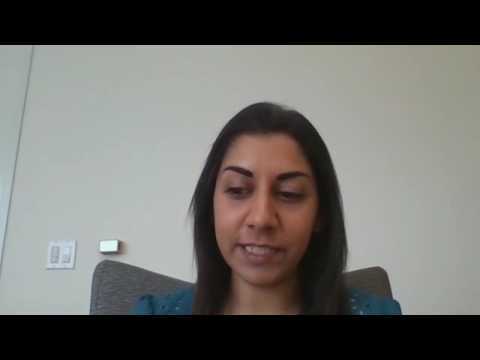 Dr. Vineet Arora, Education Director of Costs of Care talks with Dr. Sachin Jain, CEO of Caremore about the organization’s model of utilizing extensivists to create value and continuity of care for patients. 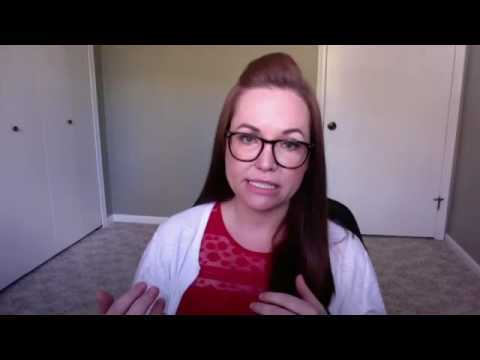 Check out this great Teaching Value conversation hosted by Dr. Chris Moriates featuring Dr. Lauren Desmosthenes from Greenville Health System discussing high value care programs for OB/GYNs that she has implemented both in South Carolina and nationally. 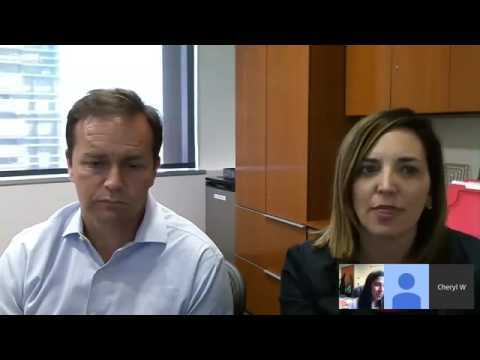 In this Teaching Value Hangout Dr. Reshma Gupta chats with Dr. Robin Clarke from UCLA about a program to engage frontline providers in value-based care through provider-level dashboards, audit feedback and coaching. 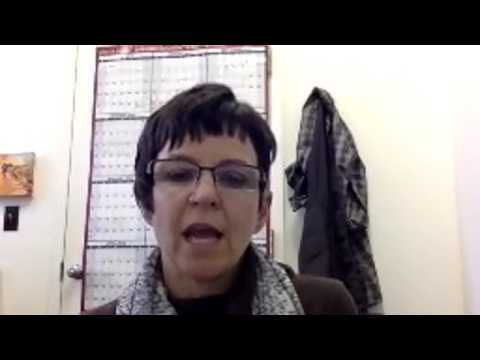 In this Teaching Value in Healthcare Hangout hosted by Dr. Chris Moriates, Dr. Brian Wong and Karen Born from Choosing Wisely Canada discuss the STARs program (Students and Trainees Advocating for Resource Stewardship). 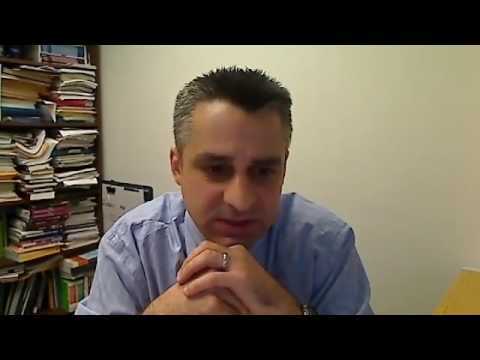 Dr. Vineet Arora hosts this Teaching Value in Health Care Hangout with Drs. Cheryl O’Malley and Steve Brown from Banner Health. Banner has incorporated high-value care into its major strategic objectives, including creation of a local Choosing Wisely® competition. Through this effort they engaged residents and fellows to develop innovations to reduce unnecessary testing and promote evidence-based care. A winning team worked to improve adherence of lung protective ventilation in patients with acute respiratory distress syndrome (ARDS).